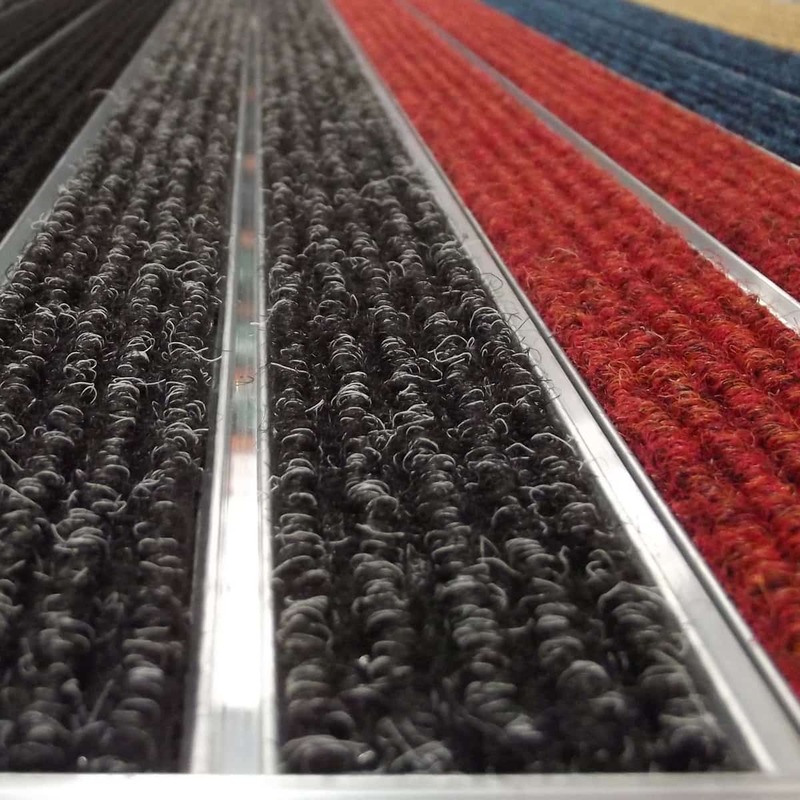 Suppliers of Automotive Textiles, Lining Carpets, Exhibition Carpets, Artificial Turf, Sports Surfaces and Entrance Matting. Since its inception in 1994, A.T. Industries / Automotive Textiles has developed a name as Europe's leading supplier of textiles, fabrics and floorcovering finishes covering every aspect of vehicle interiors from floor to ceiling for the coachbuilding industry. A.T. Industries supply the ELEA quality velour floorcovering range for prestige event and exhibitions in 200cm and 400cm roll width. ELEA is available from stock in a range of 21 dynamic shades from a colour bank of 144 standard colours. Additionally, special custom colours can be produced to order. Greenacres is a division of A.T. Industries Ltd. As the leading supplier of artificial grass for sports and landscaping, our range has the reputation as the most realistic synthetic grass on the market. Greenacres is able to supply a range of widths and sizes, readily available to despatch from our UK distribution warehouse.